David has extensive experience working in a range of acute inpatient, neurorehabilitation and outpatient settings both independently and within the NHS. As well as working privately, David is currently working as a Highly Specialist Speech & Language Therapist for an acute NHS trust. He is trained and experienced in managing patients with a range of neurological conditions affecting speech, language and swallowing as well as providing therapy to patients with voice disorders. David regularly provides training to caregivers and healthcare professionals around the impact of dementia and stroke on communication and swallowing. David is a member of the Royal College of Speech & Language Therapists (‘RCSLT’), the Association of Speech and Language Therapists in Independent Practice (‘ASLTIP) and registered the Health and Care Professions Council (‘HCPC’). 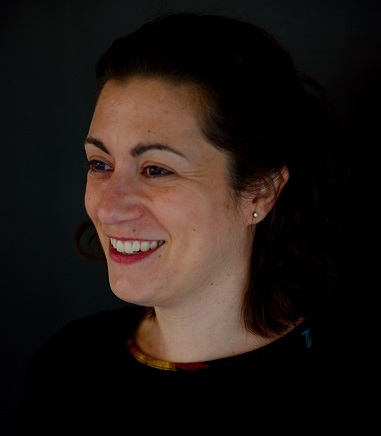 Dr Claire Pavlou is a Clinical Psychologist specialising in neuropsychological assessment, neuro rehabilitation and living well with Dementia. Dr Pavlou is a guest lecturer on the Universities of Coventry and Warwick Clinical Psychology Doctorate Course, lecturing on Psychometrics, Stroke, Dementia and Neuropsychological Assessment. She works in an NHS Community Dementia Service in Coventry where she has been in post for 5 years. Her main responsibilities in this role are undertaking Neuropsychological assessments, including complex cognitive assessments and mood assessments as well as community case management, which can include capacity assessments, behaviour management, care advice, and consultancy to Staff and families. She has a special interest in working with Younger Onset Dementia (YOD) and people with Dementia as a result of neurological conditions and rarer types of Dementia (e.g. Multiple Sclerosis, Huntington’s Disease, Parkinson’s Disease and alcohol-related brain damage) which can make assessments more complex. She is an active player within the Multidisciplinary Team and takes a lead in service issues where appropriate (e.g. coordinating and leading MDT meetings, interagency meetings and service training). 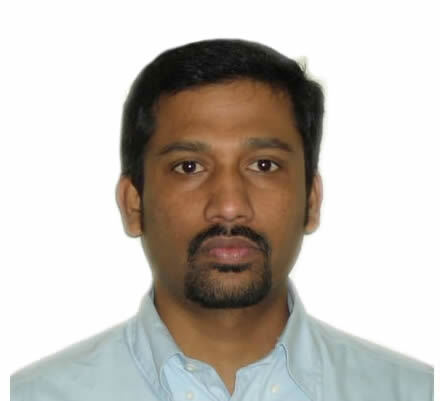 Mr Ranjish Kumarswamy is an Extended Scope Practitioner in musculoskeletal rehabilitation, with 5 years’ experience as ESP. His special interests are Spinal Pain and peripheral joint injections. He currently holds and ESP post in the NHS and also practices at various private clinics in London. Nick qualified as a medical mechanical engineer from Dublin in 2004, which focused on the medical application of biomechanics. He then qualified from the University of Salford with honor’s in Prosthetics and Orthotics, which involved rotations at Nottingham City Hospital and the Robert Jones and Angus Hunt Hospital. In 2014 attained a Master’s Degree in Clinical Biomechanics from Staffordshire University. Nick works as the Orthotic Clinical Lead for the Royal Berkshire Hospital. 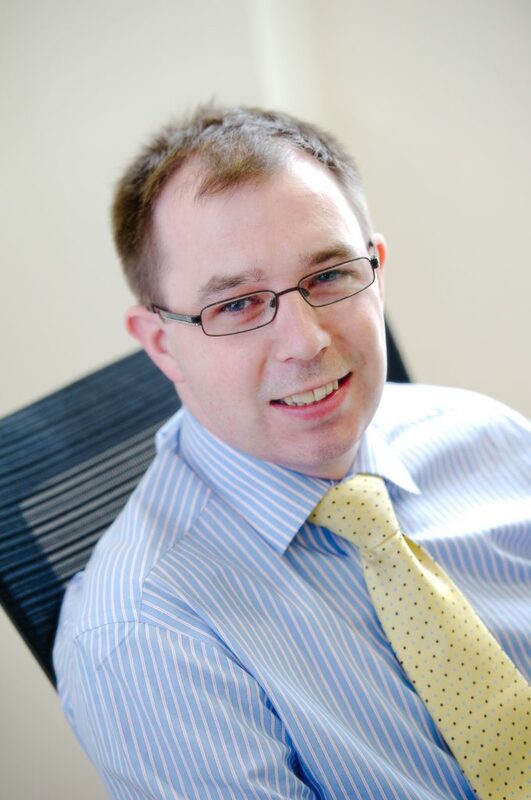 He has built up close ties with the orthopaedic consultants, local GP`s and physiotherapists. Nick has been official Orthotist to GB rowing and the London Irish Rugby teams for the past two years and was the on-call Orthotist for the 2015 Rugby world cup. He provides clinical support to the Reading FC academy as-well as many other professional and semi-professional athletes. Nick has a keen interest in lower limb biomechanics both in the treatment of musculoskeletal and neuro-muscular conditions in adults and children. He has a research interest in the identification and conservative management of tibialis posterior tendon dysfunction in primary care. He is a guest lecturer for the University of Salford and is a clinical educator. 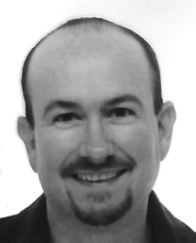 Nick is originally from the west of Ireland and is married with a young family in Reading. He has a keen interest in sport, including rugby, athletics and gaelic football. Dr Ravindran brings a very high level of training and experience to the important task of patient care. 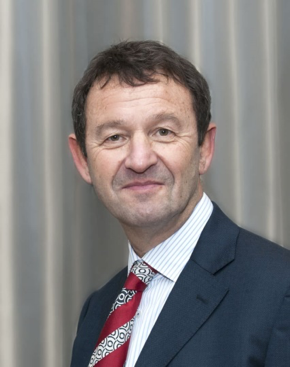 He is a Fellow of the Royal College of Anesthetists, a Fellow of the Faculty of Pain Medicine, and a Consultant in Anesthesia and Pain Medicine at the Royal Berkshire NHS Foundation Trust. 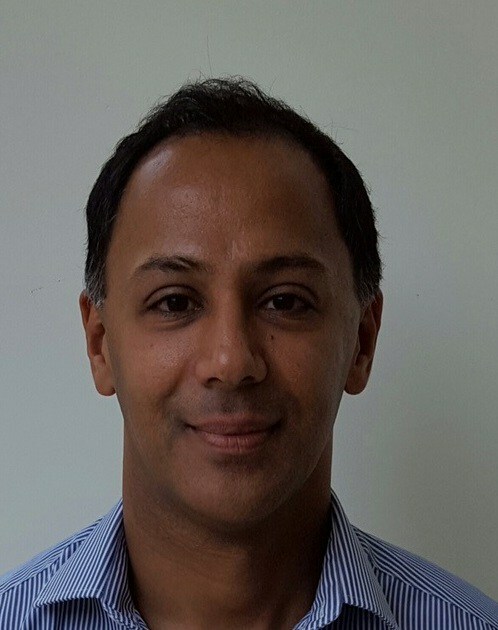 Prior to taking up his current Consultant’s post, Dr Ravindran studied for his advanced fellowship in Pain Medicine at the Royal National Orthopaedic Hospital, Stanmore, and University College London. Before this he trained as a Specialist Registrar in Anaesthesia in the Oxford region. Dr Ravindran completed his early medical training at one of India’s most prestigious teaching hospitals, the Jawaharlal Institute of Postgraduate Medical Education and Research. He also completed his MD from the same institute in Anesthesiology and Intensive Care. 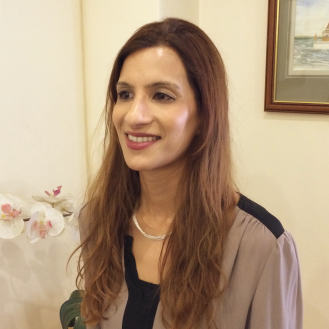 Dr Halari is a clinical psychologist and a qualified clinical hypnotherapist. She is also a Senior Lecturer in the division of Psychological Medicine and Mental Health, and a Research Fellow at the Institute of Psychiatry, Kings College, University of London. She works both in the NHS and in the independent (private) sector. Dr Halari has published widely in peer-reviewed journals in the field of mental health and psychology/psychiatry. She is also a recognized clinical supervisor for undergraduate and postgraduate psychologist both qualified and those undergoing clinical training. Dr Halari has experience of providing medico-legal reports in personal injury, capacity, accident trauma, PTSD, anxiety, depression, (neuro)psychological rehabilitation, work related stress, occupational injury, effects of medical negligence, and disability discrimination. She specializes in neuropsychological assessment of cognitive, emotional and behavioral consequences of acquired brain injury in adults following road traffic accidents, assaults and assessment and diagnosis of ADHD and Asperger’s and personality and risk assessments. I undertake full educational assessments including assessment of such conditions as dyslexia and cognitive ability. Mr Kriss qualified as a Podiatrist in 1982 in Manchester. On completion of his studies, he moved to London taking up a post at St Bartholomew’s and Hackney Hospitals and the Royal Free Hospital. He took a keen interest in the diabetic and rheumatoid foot and became involved in a number of collaborative research projects with other hospital departments. In 1990 he was awarded a Masters Degree for research into Heel Pain: An Investigation into its aetiology and management. During this time he started his academic and clinical training completing his Fellowship in Podiatric Surgery in 1996. He was appointed Consultant Podiatric Surgeon in Reading in 1996. He now focuses on foot surgery, foot biomechanics and the management of a wide variety of foot problems. He has been involved in a number of media and educational projects and is a previous faculty examiner and regional Dean. He regularly lectures to GP’s, Hospital Consultants, physiotherapists and lay groups on the foot. Dr Mehrotra provides Consultant input to in-patient recovery wards and treats a broad range of conditions. He has spearheaded the development of the award-winning Early Intervention in Psychosis out-patient service. He has been trained in providing expert witness reports, independent psychiatric reports and giving evidence in court by training organizations in the UK to CPR and CrPR standard. Additionally, he has a special interest in medical education and holds an examiner’s role for the MRCPsych exam, and is the Royal College of Psychiatrist tutor for training doctors at the West Middlesex Hospital. He has a strong clinical focus on developing personalized recovery plans with patient involvement. Currently, Dr Mehrotra serves as Consultants Psychiatrist in West Middlesex University Hospital and Honorary Clinical Senior Lecturer at Imperial College, London. Physician post at the Hampshire Hospital Foundation Trust. Jenny qualified as a nurse in 1991 and since this time has gained a wide range of experience, in roles ranging from Staff Nurse through to Director of Nursing from a clinical perspective. Throughout this time, Jenny has been passionate about education and staff development and established Solicitude Training Ltd, which enabled her to combine a nurse consultancy role and education. Within the consultancy role, Jenny undertakes competence assessments on clinical staff, training, mentoring as well as being called in to support organisations following CQC inspections, where concerns have been raised. Jenny is also a specialist advisor to the Care Quality Commission, looking at end of life care, dementia care, medication, care homes and nursing homes. Dr Hamid Sultan MB Ch B, FRCP London Consultant Neurological Rehabilitation for the Royal Berkshire NHS Foundation Trust since 2002. After finishing higher training at St Georges Hospital /London took up the consultant post at Plymouth Hospital Trust. Have a wide experience in all areas of rehabilitation particularly Neurological conditions such as stroke, brain injury, MS Peripheral neuropathies and Rheumatic and musculoskeletal diseases. Experienced in spasticity management using Botox and intra-articular and soft tissue injections. I can cover the County of Berkshire and the Greater London. Dr Kiruba Nagaratnam is a consultant in stroke and geriatric medicine at the Royal Berkshire Hospital. He completed his speciality training and stroke fellowship in the Oxford Deanery and is practising acute stroke and stroke rehabilitation. He also has a special interest in the management of complex medical problems in older people.Dr Nagaratnam is interested in innovative methods of stroke rehabilitation. His skill set involves training junior colleagues in rehabilitation principles for stroke patients and elderly rehabilitation. Dr Champa Sumanasuriya, MBBs, MSc, FRCP, Consultant in Rehabilitation Medicine since 2001. Having completed training in South West London Specialist Training Programme she was appointed a consultant in Rehabilitation medicine to the Southampton University Hospitals Trust in early 2001. There she gained broad ranging experience working in a Teaching hospital with a Regional Neuroscience Unit and a Major Trauma Centre. She also worked closely with community Neurological Rehabilitation Team and Vocational Rehabilitation Service. She has gained wide experience in Neurological Rehabilitation particularly in stroke, Acquired Brain Injury, Spinal Cord Injury, MS, Peripheral neurology and a range of less common neurological conditions. She has developed a special interest in Traumatic Brain Injury, Spasticity Management and Vocational Rehabilitation. The clinicians listed below are part of our team, we are waiting for their full profiles, after which this section of the website will be updated. Dr Elias Ragi – Consultant in Clinical Neurophysiology Royal Devon and Exeter Healthcare NHS Trust. 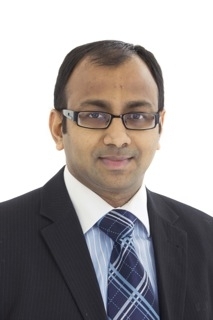 Dr Ranganathan Iyer – Pain consultant and specialist in interventional pain management procedures. Dr Yetunde Oiku – practises as a Consultant Physician in Elderly care Medicine in the NHS. Dr Oiku has vast experience in the holistic care of the older person, providing a Consultant-delivered service to inpatients requiring general rehabilitation, residents in care homes, as well as leading rapid access clinics with emphasis on the frail older person with multiple co-morbidities. Dr Oiku has experience of various management aspects of the MD team and has been innovative in improving her services with her experience in various quality improvement projects. She has also gained experience in complex complaints management.